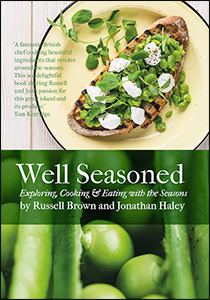 It is not long until publication day now for Well Seasoned! 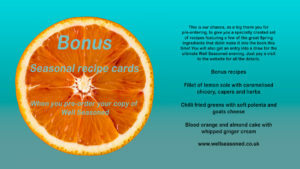 The last few months have flown by as we have been busy working on the final pieces but the book has now gone to print. Pre-orders are a really important part of the book selling process and you can order from Amazon now. 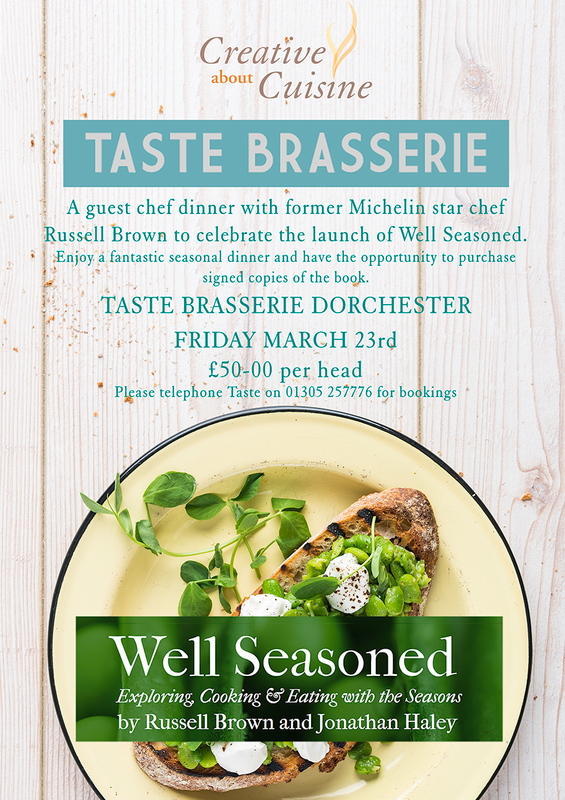 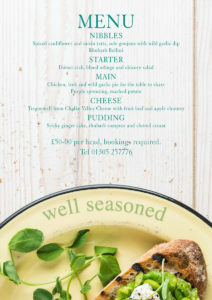 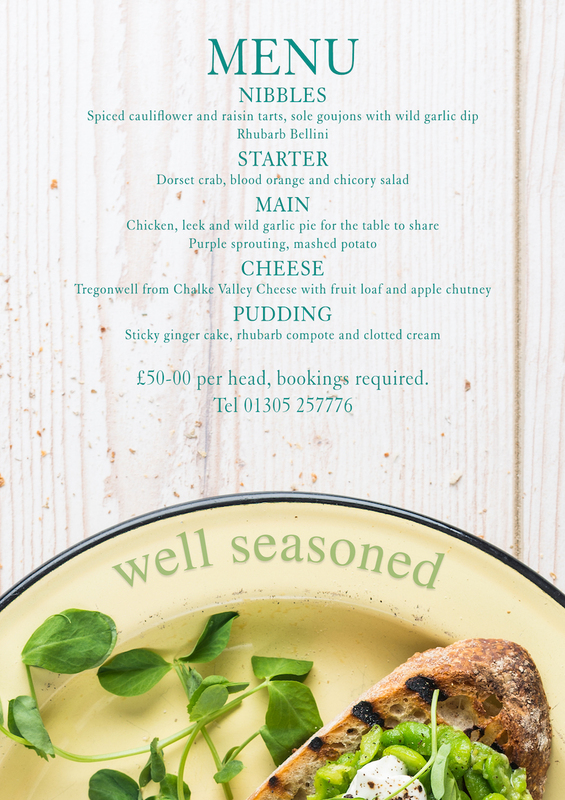 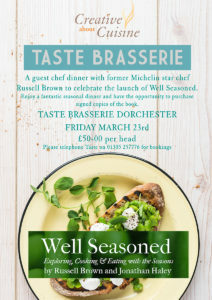 As a thank you for pre-ordering, you will be able to claim an exclusive set of recipe cards for a spring menu as well as getting an entry into a draw for an amazing Well Seasoned dinner.